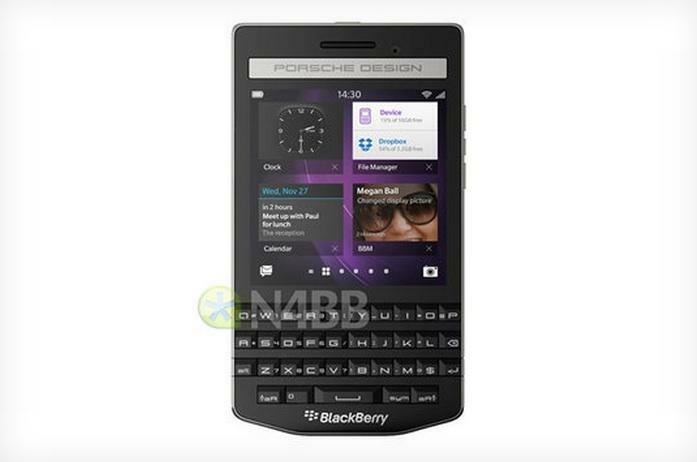 Looks like BlackBerry is teaming up with Porsche Design yet again for another overpriced smartphone. The last version launched right around November of last year, and despite the downturn in BlackBerry’s market share across the board, the two companies are teaming up yet again. 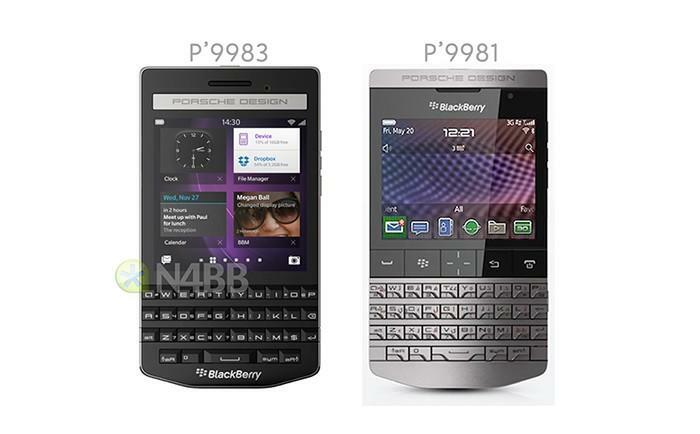 Next up: the BlackBerry Porsche Design P’9983. 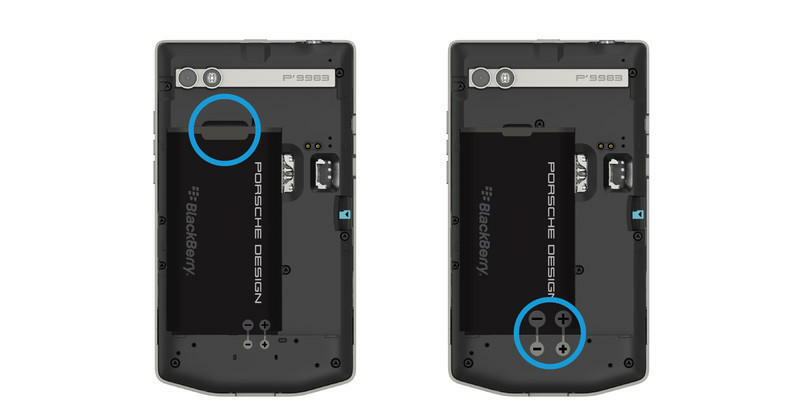 A few leaked photos of the P’9983 obtained by the BlackBerry bloggers at N4BB reveal the company’s plan to offer up a new device with a physical QWERTY keyboard after trying its hand at an all touchscreen design for last year’s P’9982. The upcoming handset also packs a 3.5-inch touchscreen display, 3GB of RAM, a dual-core 1.7GHz processor, 64GB of storage and BlackBerry 10.3. The new design looks like it’s mostly made of black matte plastic in front, though you can make out what might be a metal band wrapped around the edges of the device. Either way, we’re sure the P’9983 will use stainless steel or leather or some other high-end material to match its high price. There’s no official word on how much the new Porsche Design BlackBerry will cost, though N4BB says it should go for at least $2,000. The device is expected to launch sometime this fall. Hopefully we’ll get an official look at the P’9983 in the near future.